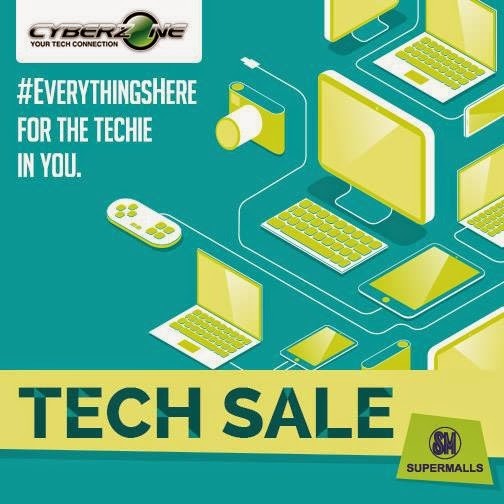 * Cyberzone Tech SALE and Tech Fair at SM Malls from August 1 - 31, 2014! 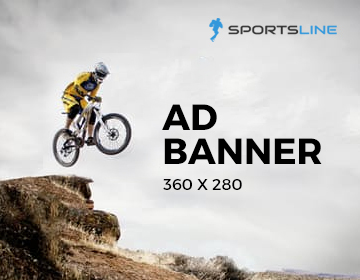 Stock up on the latest gadgets at discounted prices. Check out Tech Sale schedule in the following SM Malls.